First United Methodist Church of Santa Maria, California. 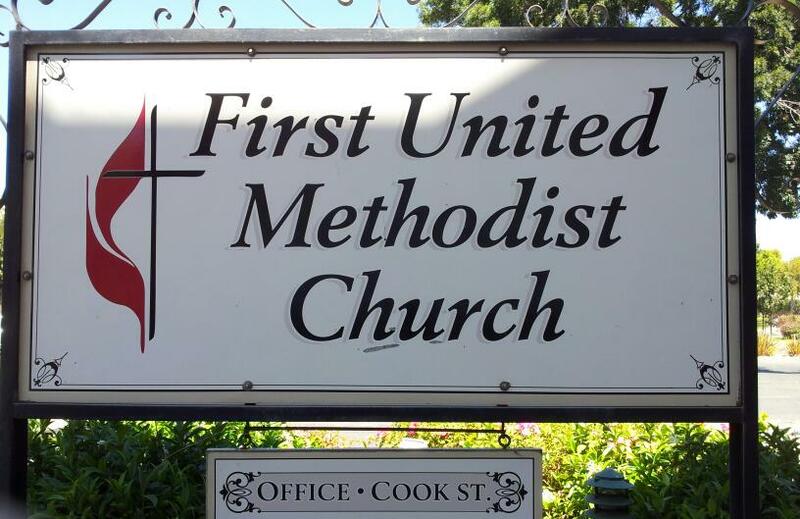 FUMC has long been a downtown church and continues to be one of only three churches located in the heart of Santa Maria. In fact, the First United Methodist Church of Santa Maria was the first church constructed in the city in 1873. We are one of the easiest churches to locate in Santa Maria. We share the corner of Broadway and Cook with City Hall and the Town Center Mall. We have gone through many changes over the years including three buildings, the latest being completed in 1922 and recently renovated. Throughout all of these changes one thing has remained steadfast, and that is our mission at FUMC: To make new and develop mature disciples of Jesus Christ.